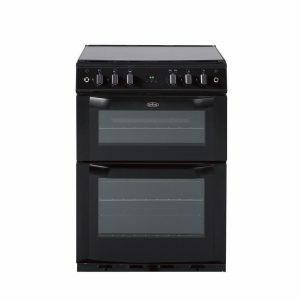 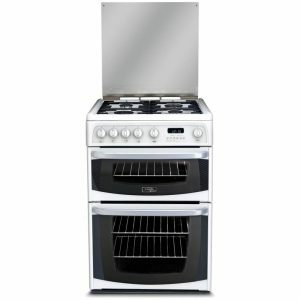 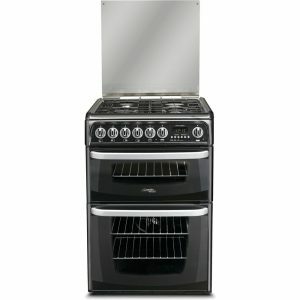 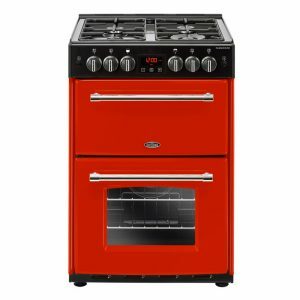 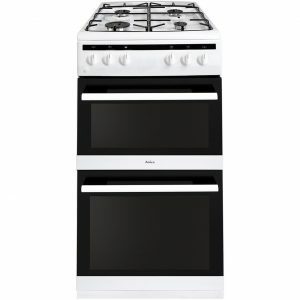 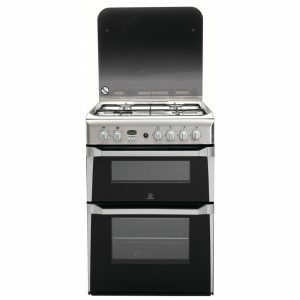 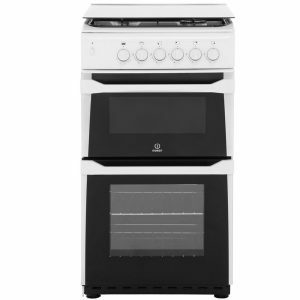 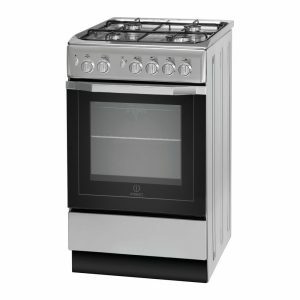 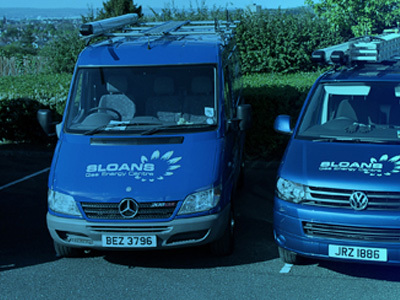 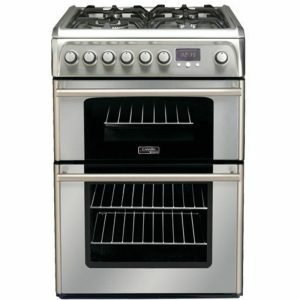 At Sloans Gas Energy Centre we have gas cookers in all sizes 50cm, 55cm and 60cm free standing gas cookers in both LPG (Calor Gas and Flo Gas) and Natural Gas. 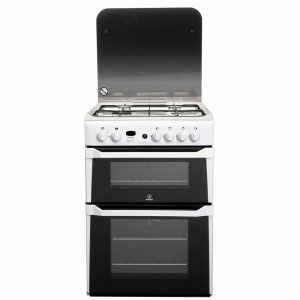 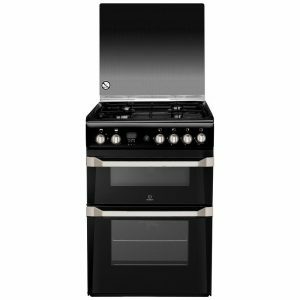 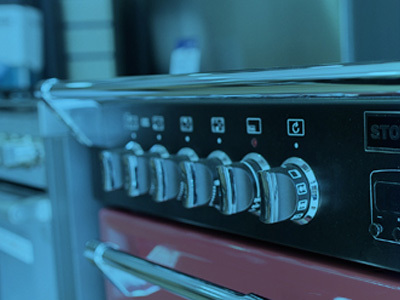 Our Cookers will have single gas ovens, twin cavity gas oven and separate gas grill options or gas double ovens to suit all our customers across N.Ireland. 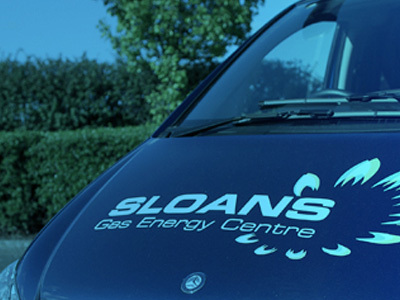 © 2018 All Rights Reserved - Sloans Gas Energy Centre.